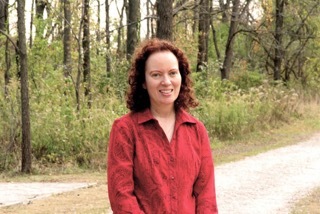 Christine Lindsay, Writer and Motivational Speaker: Wisdom from my Guest Author Elaine Stock "My T-shirts"
Wisdom from my Guest Author Elaine Stock "My T-shirts"
My returning guest this week is a dear writing friend, Elaine Stock. 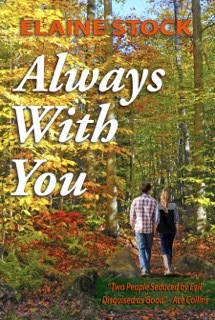 Elaine is offering a Kindle ebook Giveaway of her debut novel Always With You which I highly recommend. I gave it 5 stars. 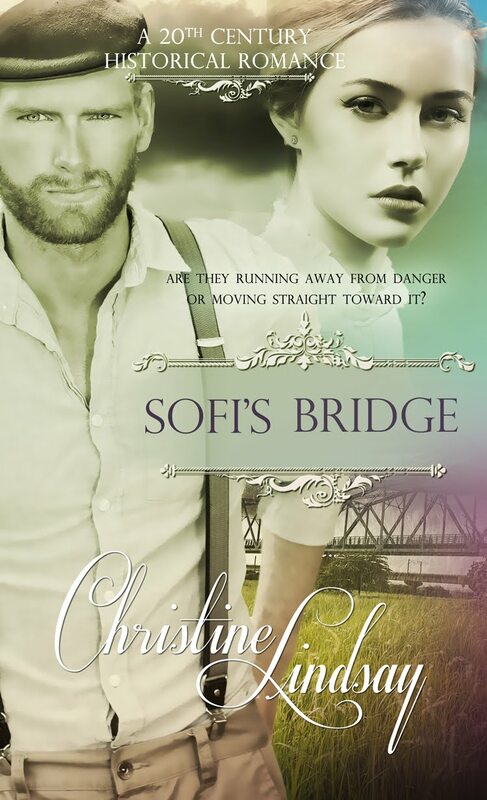 Leave a blog comment below (about this post or the author) and I'll draw the winning name on Oct. 23. Just in case you have already read Always With You: Elaine is offering the Kindle copy of Christmas Treasures, an anthology (her Christmas Story featured among other authors) that is currently #3 on Amazon. Winner can choose 1 of either books. If I could get away with it, I’d live in T-shirts and loose fitting jeans or khakis daily. Like many other vacation travelers I love my souvenirs to remind me of the places I’ve been and enjoyed. Specifically, I adore my tourist tees. 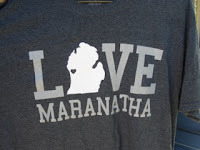 You know, the ones with the city or quaint town’s name emblazoned across the shirt, often with a cute logo or picture. I’m wearing one right now—an old green one from the time my husband and I drove to Nova Scotia. Too long ago, now, the design has faded and I didn’t take a photo like the ones I’m sharing below. 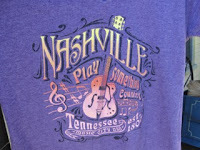 Here’s one from my recent work-vacation to the ACFW conference in Nashville. I love attending writing conferences—they’re my version of Disney Land! 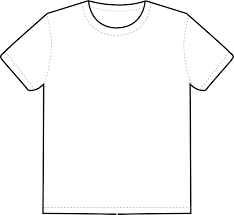 This T-shirt is a touristy one; not conference related. Writer’s Conference. Like my Nashville shirt, this one isn’t a conference tee, but does reflect the conference site. 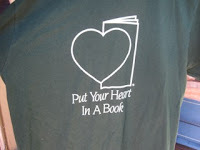 Years ago, when I attended a New Jersey chapter RWA, I did manage to snag a true writer’s tee about putting your heart into a book. It’s blank! So God can write and illustrate it exactly how He chooses, not how I wish. I can’t go wrong! 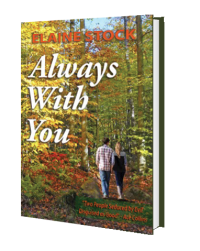 Elaine Stock is the author of Always With You, which released in January 2016 and has made the Kindle bestseller list. 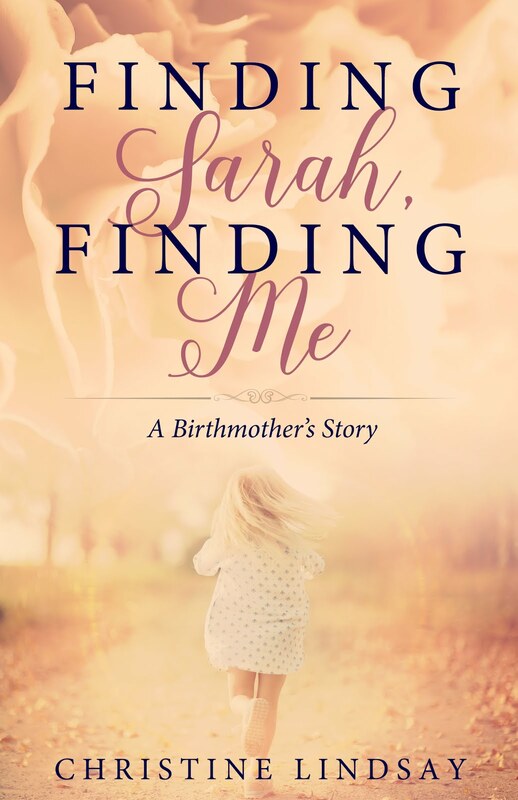 member of American Christian Fiction Writers and Women’s Fiction Writers Association, and contributes to the international “Happy Sis Magazine.” In addition to Twitter, Facebook, and Goodreads, she hangs out on her active blog, Everyone’s Story, dedicated to uplifting and encouraging all readers through the power of story and hope.